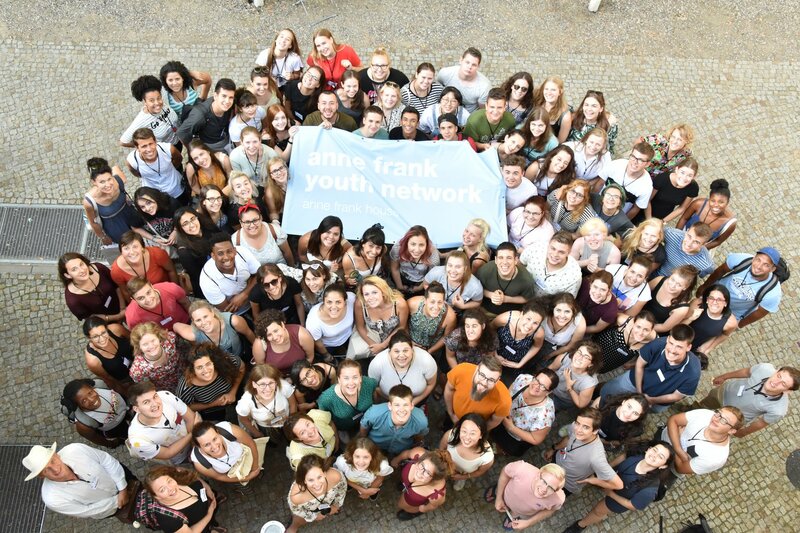 What is the Anne Frank Youth Network? The Anne Frank Youth Network is a worldwide network of young people, inspired by Anne Frank to challenge discrimination, prejudice and racism through education and personal responsibility. 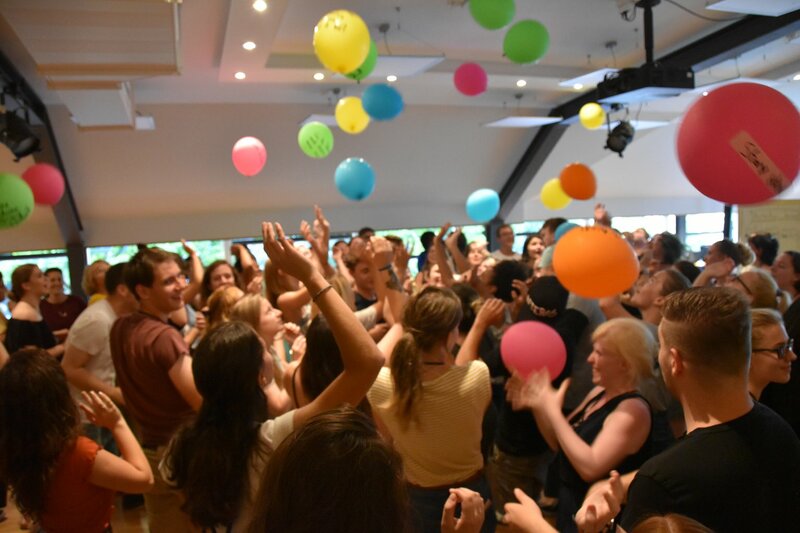 The Anne Frank House and its local partner organisations have worked with over 500,000 students all over the world, and every year more than 6,000 young people from over 50 countries volunteer as peer educators. After completing an educational activity, the young people who participated often express a strong desire to do more and to continue contributing. So, we created the Anne Frank Youth Network. Would you like to become a member of the Anne Frank Youth Network? 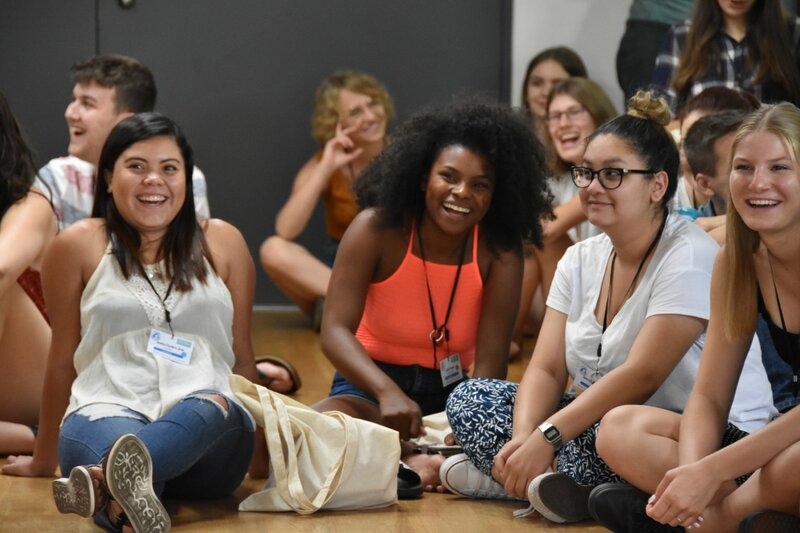 Would you like to be part of the growing global Anne Frank Youth Network, challenging discrimination, racism, and antisemitism around the world by volunteering in your community? Do you want to acquire the tools to challenge discrimination in your community? Do you want to have an impact, both locally and globally? Take real action on issues that are important to you by completing trainings, conducting workshops and moving up the different levels of the Network. Get involved by joining an Anne Frank House activity in your country. After completing an activity, you can apply to level 1. Receive a 2-day national training to learn how to create your own educational project. Once you complete your project in level 1, you can move on to level 2, where you will use your skills to mentor new members and can apply for available adult volunteering positions. Learn more about the Anne Frank Youth Network. 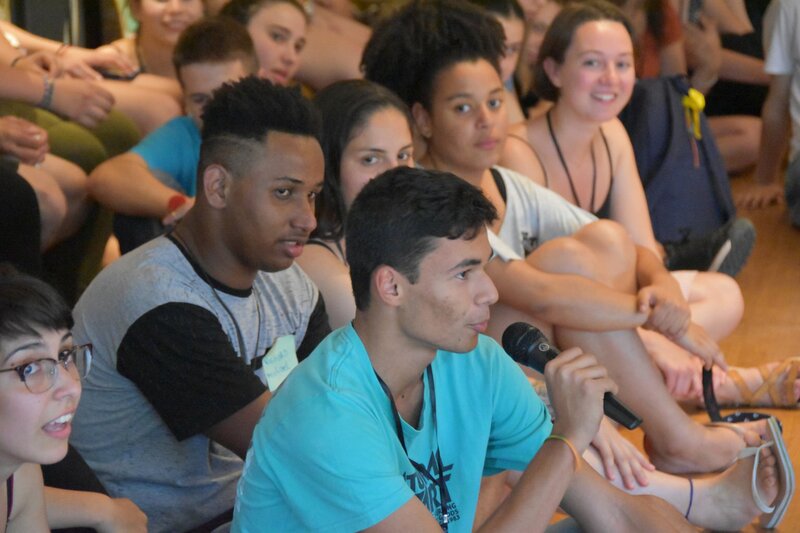 As a member of the network you act as a 'peer educator', teaching other youth about the importance of equal rights and active citizenship nationally and internationally. Together you develop and deliver your own action plans to impact your communities. To guide you through your educational projects, we have developed a toolkit with a set of resources to help you develop, plan and carry out your project. Find out what Entry Level activities are happening in your country by zooming in on the map with worldwide activities. If you have any questions, or would like to get involved, please send us a message via our contact form. Please submit your activity report by clicking on this link.